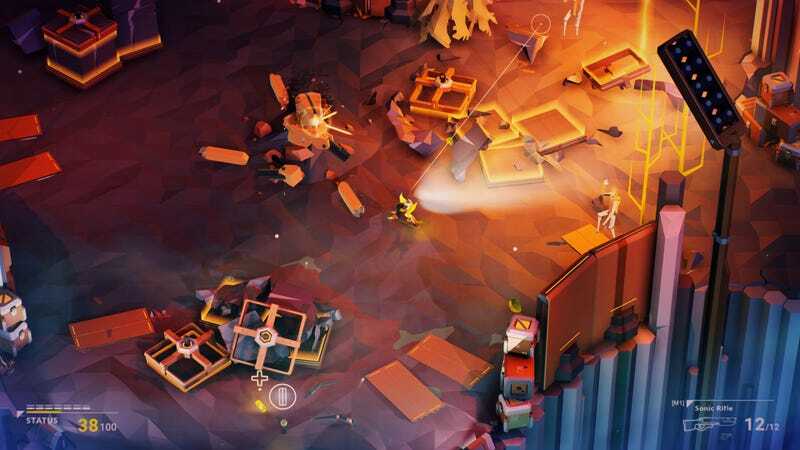 BEACON is a “science fiction-themed action roguelite that plays like a top-down shooter.” The game involves running around an alien world collecting DNA from everything you kill. When you inevitably die, you’re able to splice that DNA into your own, inheriting some of the skills and traits of your foes. I wrote about the game back in 2016, saying it was coming “soon”, but what I really meant was that it was coming out on April 30, 2018. Here’s an older trailer (as you can see in the screen above, it’s looking a little different now). It’ll be $20 when it’s out next week. You can grab it here.